Just five more weeks before Gamescom 2017 kicks off. If your schedule isn’t already bursting at the seams, you might want to tune into MeetToMatch and line up some more quick-fire meetings with interesting companies. 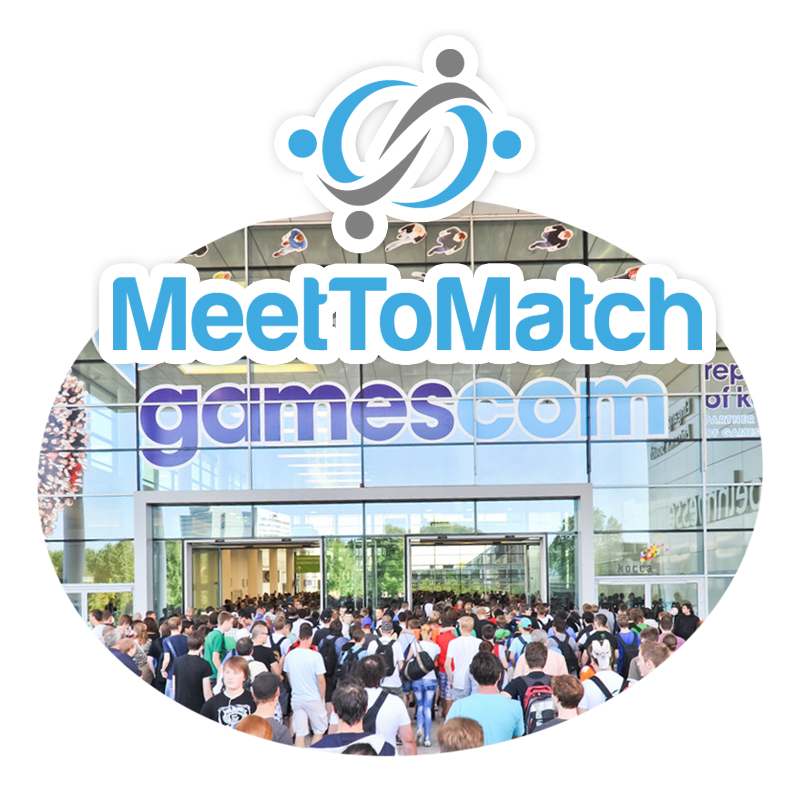 For those that didn’t make use of the service last year: MeetToMatch is a meeting tool allowing you to set up meetings in advance at a set time and place during gamescom. 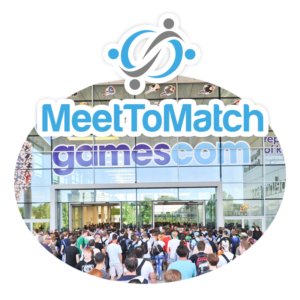 If you are part of the Belgian booth, you won’t even have to walk very far as the booth will be an official MeetToMatch meeting point this year. As a result, all participants of the Belgian booth will get free access. 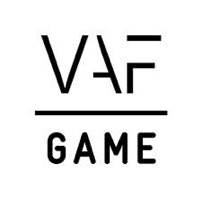 Other FLEGA, WALGA and screen.brussels members present at gamescom but not part of the Belgian booth can use the promotional code flega17 to get a 15% discount. Currently, the service has over 350 registered companies. You’ll find a nice mix of independent developers and powerhouse publishers like Nintendo, Electronic Arts and Koch Media. You can register here to give it a shot (remember – promo code flega17 nets you a 15% discount). All that’s left to do after that is start making appointments and brush op on your pitching skills. Good luck!